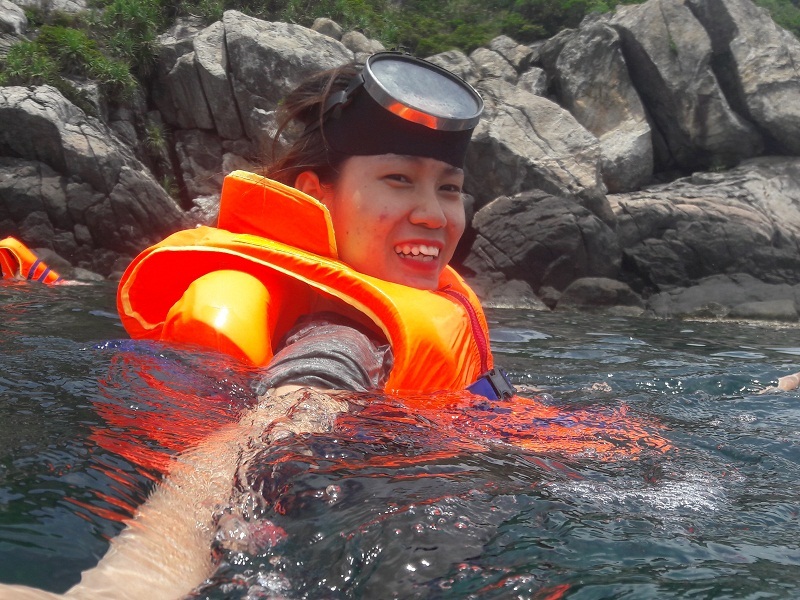 Da Nang tours from Australia's most exciting tour agency. Small groups, amazing experiences! 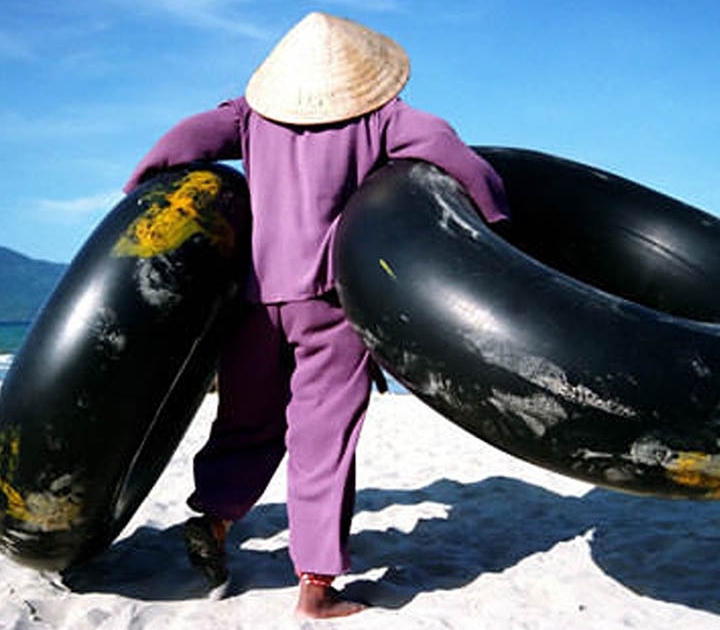 Talk to one of our travel experts about tours to Da Nang now.